View larger Go stronger, longer with one of the world's best kinesiology tape Stretchier. Stickier. Superior. 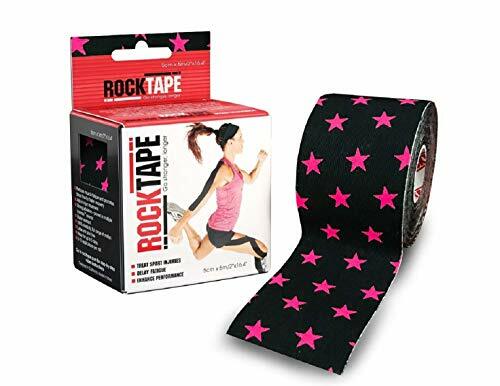 Treat injuries at home or on the go with RockTape kinesiology tape RockTape microscopically lifts the skin away from the muscle and fascia below to decompress the area, reducing swelling and inflammation, and aids in speeding recovery.